Located in Hammamet, Apartment Marina Hammamet offers an outdoor pool and a restaurant. 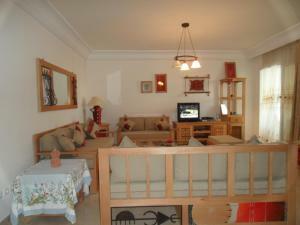 The property is 2,650 feet from Yasmine Hammamet and 3.4 mi from Yasmine Golf. Accommodations will provide you with air conditioning, a balcony and a terrace. There is a full kitchenette with a microwave and an oven. 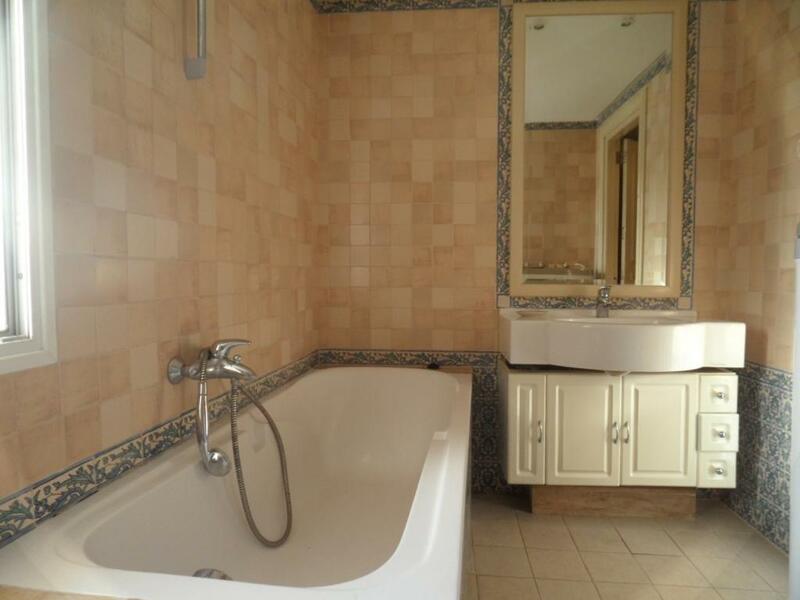 Featuring a bath, private bathrooms also come with a shower and free toiletries. You can enjoy lake view. 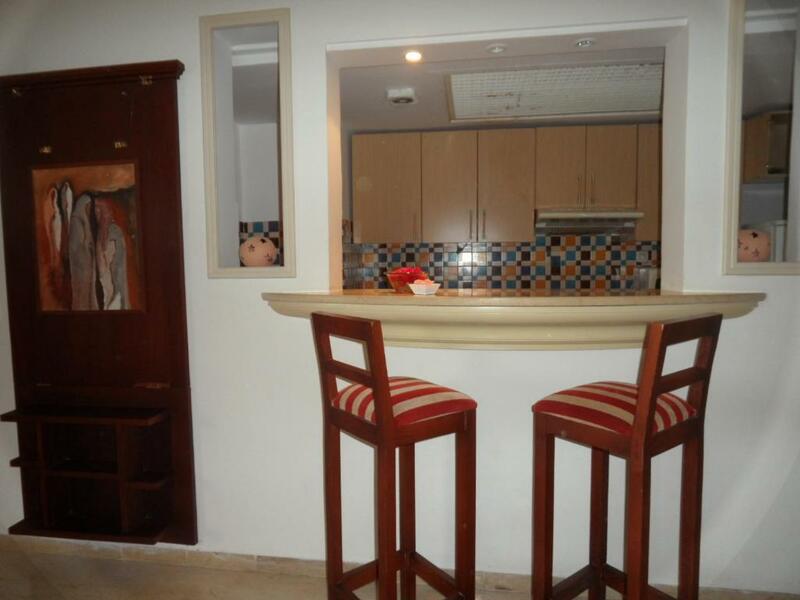 At Apartment Marina Hammamet you will find a garden, a bar and a snack bar. Activities in the surrounding area include golfing and bowling. The property offers free parking. If you feel like visiting the surroundings, check out Citrus Golf (3.5 mi) and Medina (4 mi). Habib Bourguiba Airport is located 44 mi away. 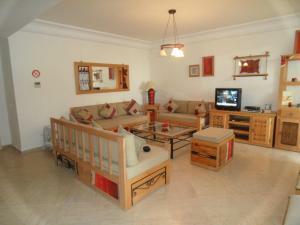 When would you like to stay at Apartment - Hammamet Marina? 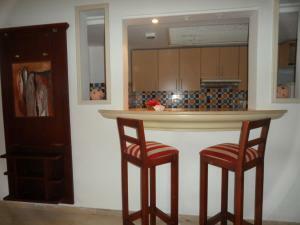 House Rules Apartment - Hammamet Marina takes special requests – add in the next step! Apartment - Hammamet Marina accepts these cards and reserves the right to temporarily hold an amount prior to arrival. Please inform Apartment - Hammamet Marina of your expected arrival time in advance. You can use the Special Requests box when booking, or contact the property directly using the contact details in your confirmation. We need at least 5 reviews before we can calculate a review score. 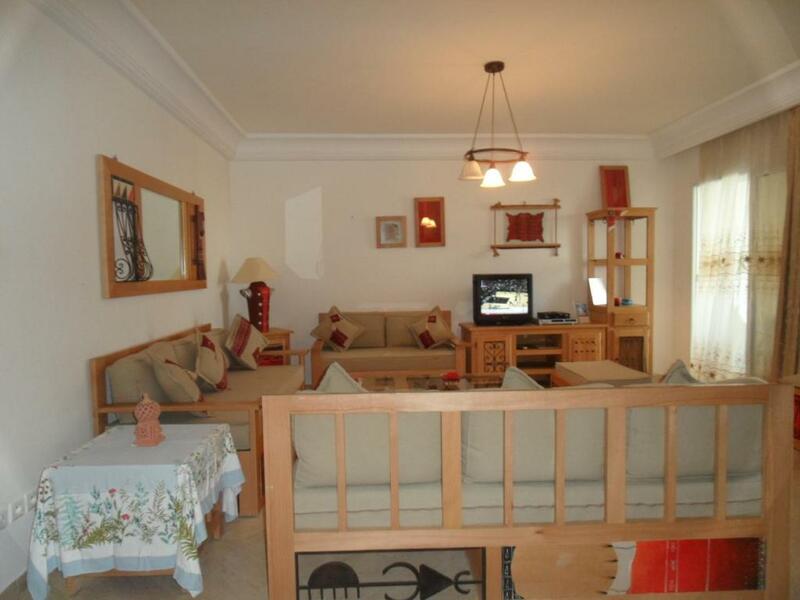 If you book and review your stay, you can help Apartment - Hammamet Marina meet this goal.